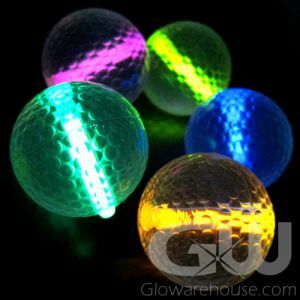 - Light Activated LED Golf Balls! 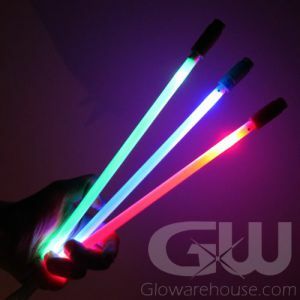 - Use a Smart Phones flashlight to turn on and off! 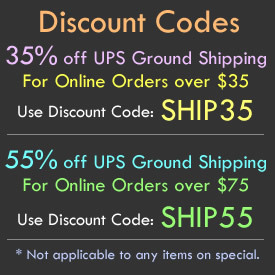 - No Inserts! No Timers! 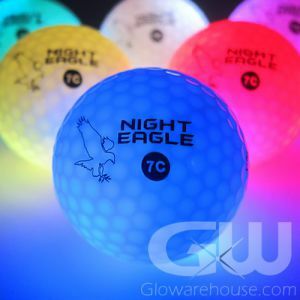 - Keep the game going all night! 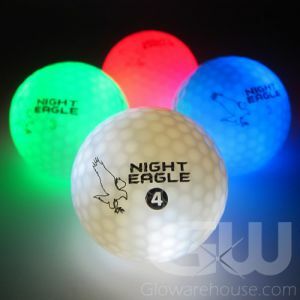 Light Activated Night Eagle LED Golf Balls have bright LED lights and internal batteries! 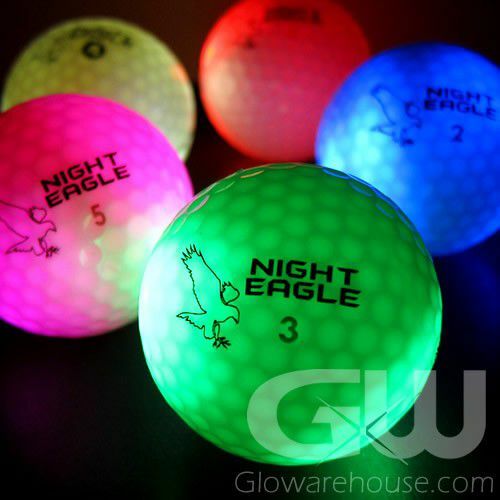 Night Eagle LED Golf Balls use a new Light Activation Technology to activate and deactivate the glowing Golf Ball. 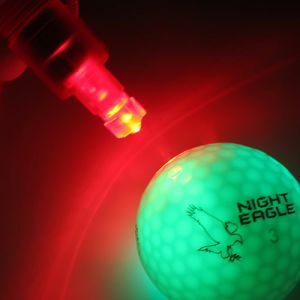 Simply shine a bright Smart Phone Flash Light onto the activation circle on the Golf Ball to turn it on. 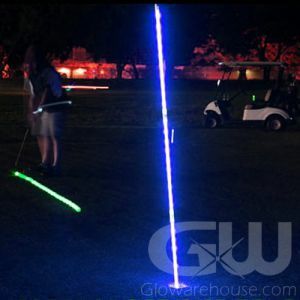 Swipe the smart phone light over the activation circle in a slow motion over the circle to activate. 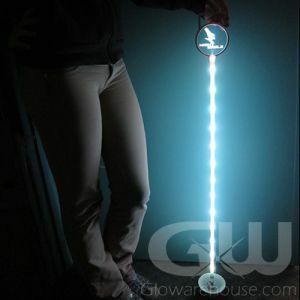 Shine the same smart phone light onto the circle again to turn it off.